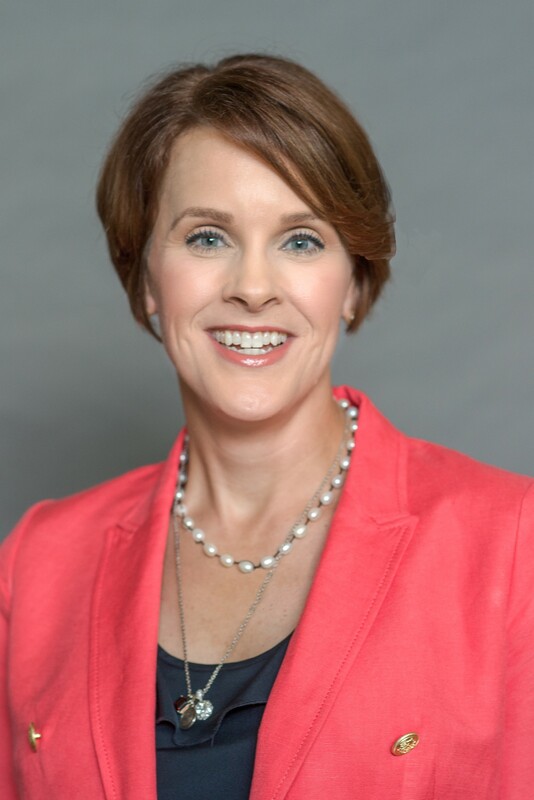 Jennifer LeMieux, a Belmont Executive MBA alumna, was recently named as Chief Operating Officer for XMI, a company that provides businesses with the business infrastructure necessary for growth. In this role, LeMieux will be responsible for strategic planning and management, identifying business development and partnership opportunities and strengthening internal company teams and company culture. She joins XMI with over two decades of experience working with companies to improve business operations and processes. Under her leadership in previous roles, LeMieux forged long-term client relationships that produced process management improvements, higher revenue flows and growth for client companies. She also has significant experience implementing training programs for employees and developing initiatives to reward top performers. Prior to joining XMI, LeMieux was chief customer/operations officer at Gaffey Healthcare and HealthTechS3. Her career has been focused on partnering with growing businesses and supporting them with business process services and outsourcing needs.